Find a NYC office space that fits your budget by searching on Spaces. 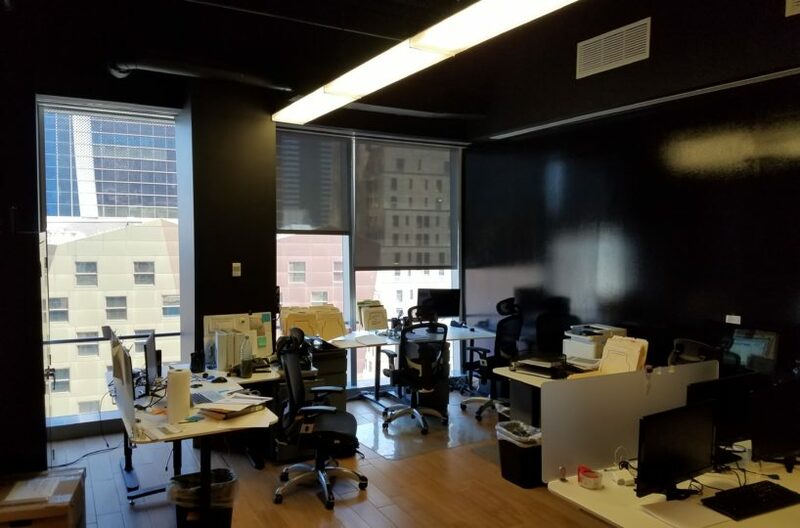 We have access to subleases that even realtors don’t know about, making us the locals’ first choice when it comes to looking for the perfect office space. Start your search on our website using the free tools in our listing archive or call a Spaces specialist if you need assistance. Why Call a Spaces Expert? 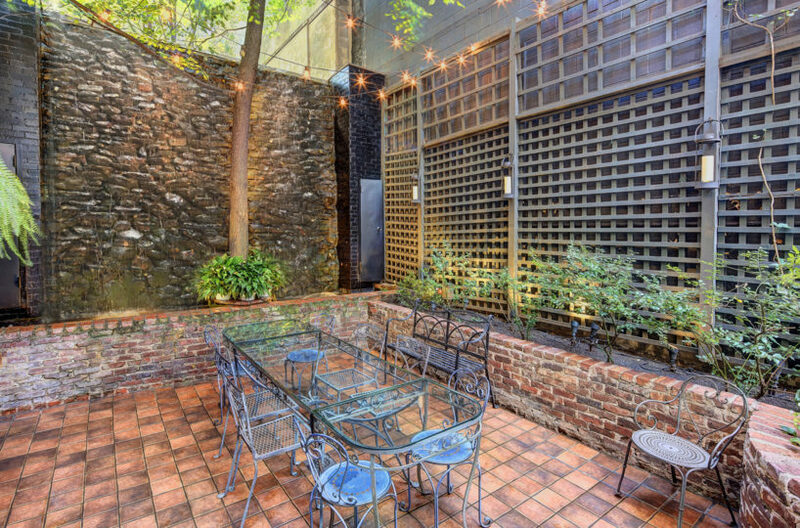 Our dedication to helping clients find NYC office space is evidenced by our reputation within the NYC region. Connecting potential renters with the perfect spaces is all we do, so you can expect a high level of service when you call us with your questions or start a search on our website. We’re available to help with your search according to your criteria- just let us know what you’re looking for, and we’ll search our exhaustive database for a space that matches your requirements, including square footage, location, and price. Business owners of every size and from all industries use our services. 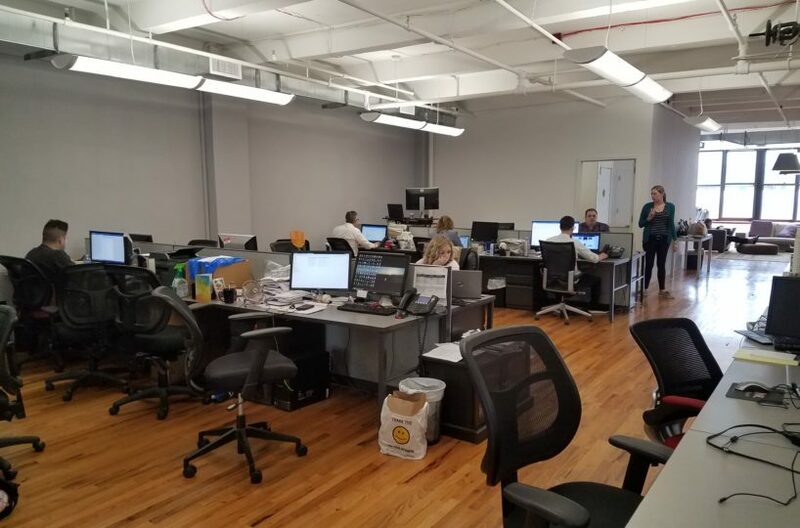 Whether you’re looking for temporary office space while you wait for a more suitable permanent space to become available, or you’re in need of immediate placement so work can begin, we’ll work hard to negotiate the terms and scour the area of your preference to find NYC office space that has everything you require. We understand the needs of our clients better than anyone, and we’ve been in the business long enough to know that our clients rely on us to skillfully work out the details of their lease in order to secure a winning deal for their company. You can trust us with your search for the perfect location to set up an office. Still Using a Coworking Space? While we wholeheartedly agree that without coworking spaces, a lot of businesses would be in a difficult position, there comes a time when coworking office spaces are no longer the right fit for your employees. If you or your workers are still trying to eke out weekly tasks under strenuous conditions in a shared space, we can start a search for a better office situation for you. Feel free to use our online office space calculator to estimate how much space your workers will need. Just enter the details of your requirements and our tools will do the rest. Our Space pros are always just a phone call away if you have questions or would like to speak with us about your office space needs.